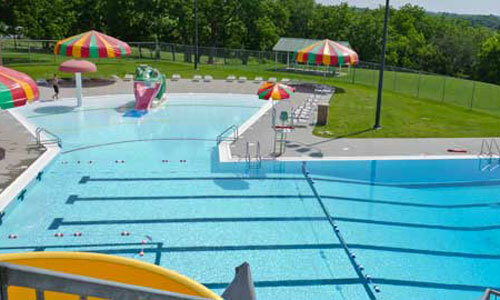 Residents and guests of our city have access to wonderful facilities and amenities. Recreation Center – This facility with 20 ft ceilings is great for a wedding reception, graduation party or any general get together that requires a nice building with modern kitchen facilities. Community Building – Hold a small meeting or a Christmas Party in our Community Building just East of downtown Carlisle. 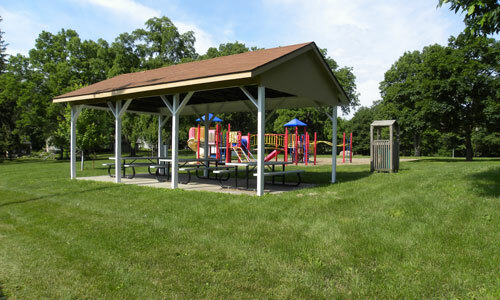 Aquatic Center and Shelter House – Both the Aquatic Center and the Shelter house can be rented together or the shelter house can be rented for parties and picnics. 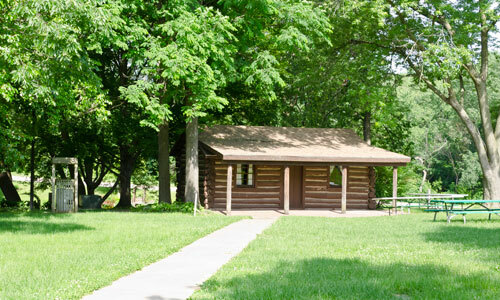 Log Cabin – The log cabin at North Park is a great place to gather your extended family for a day of picnic and recreation at Carlisle’s historic North Park. 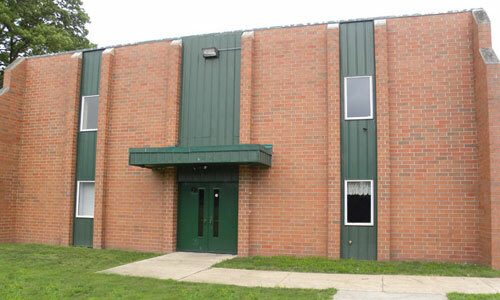 North Park Shelter Houses – We offer seven shelter houses of various sizes available for reservation. 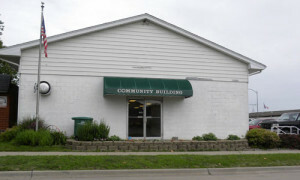 Reserve a shelter house or rent one of our facilities by stopping by city hall to reserve or rent your facility and make payment if necessary. Call City Hall for availability 515-989-3224.